During a recent weekend trip to Las Vegas (Read: How To Vacation With Men) I had the amazing opportunity of staying in two hotels. 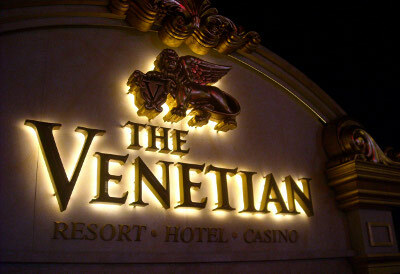 One of which was The Venetian. Two days before my scheduled trip I received my usual daily emails from Jetsetter.com when a $120/ night room deal appeared and I just couldn’t pass it up. I had already booked my room for Friday and Saturday with plans to return home on Sunday, but since I was driving I was able to extend my stay an extra day. I’ve always wanted to stay in The Venetian since I was an adolescent girl visiting my dad during the summer. 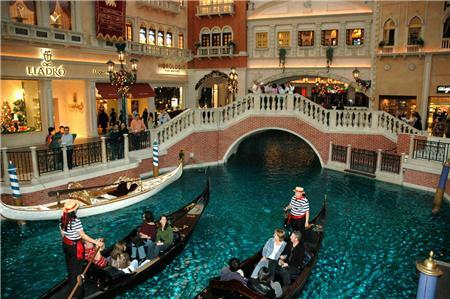 It just screamed luxury and class with the high-priced boutiques and gondola ride in the middle of the shopping area. (Yes, I’ve always been bougie.) Who could resist a faux France experience such as this. I could only imagine what the rooms were like and finally the opportunity to experience it had arrived. That Sunday afternoon after checking out of my other hotel and having brunch with my dad I anxiously followed my GPS’ directions to The Venetian. I pulled up around 2:30 pm in my rented Toyota Yaris, sunglasses on because I was still a little hungover, and allowed valet to open my door as I got out to check-in. I was actually surprised by how many people were checking-in on a Sunday, but I rolled with it. I mean it wasn’t like I had a choice. I was beyond ready to lay my pretty little head down on those feather-down hotel pillows, but all in due time. Once I finally got to the front of the line they couldn’t find my reservation *sigh at Jetsetter*. The lady was very helpful as she went ahead and charged my credit card for the room and gave me directions on getting the charges reversed once I got in contact with Jetsetter. Thank God I’m a baller! It took her about 15 times of putting in my information for the check-in to be complete. I was patient and she was polite. I couldn’t hold it against her that I wasn’t quite recovered from the night before, and I knew getting an attitude wasn’t going to make things any better. Finally, she handed over my keys *shrieks inside* tells me my room number, 18-131, and then hands me a map and shows me how to get to the elevator tower. She used a pen to point out the direction on the map to get through the casino and gave me a left right left direction just to get to the elevator. I wasn’t prepared for the walk to the elevator. It was like the universe was playing a sick joke on me for having a good time the night before. Mind you I’ve never stayed in a casino-hotel besides the Mandalay Bay and their elevators are conveniently right before the casino and shops. As I began to walk thoughts of passing out crossed my mind, but I mustered up the energy to walk myself and roll my luggage to the elevator. Once, I got there I had to flash my key at security on post, it wasn’t like he was really paying attention anyway. Finally on the 18th floor! I couldn’t be happier only to realize that 131 is basically at the end of the damn hall. As I rushed down the hall to my room I realized I was hungry and tired, what a combination #shrugs. I was feeling too queezy at brunch to actually eat anything other than a banana and half an omelet. At one point on the way to my room I think I just glided down the hall in my clear no grip jelly sandals. All in all I made it to the room and couldn’t have been happier. I stepped into a Victorian style, golden, regal studio suite. Maybe five feet away from the entrance was the bathroom on the right with french doors opened. I’ll come back to the bathroom because it was an experience in itself. Directly on the left was a framed full length mirror on the wall. Anyone who knows me knows how much I love a nice mirror. Then *wallah* the rest of the room ahead of me. On the right, the king size bed adorned in white egyptian cotton sheets (not sure what the thread count was) just how I like it with four big fluffy pillows. 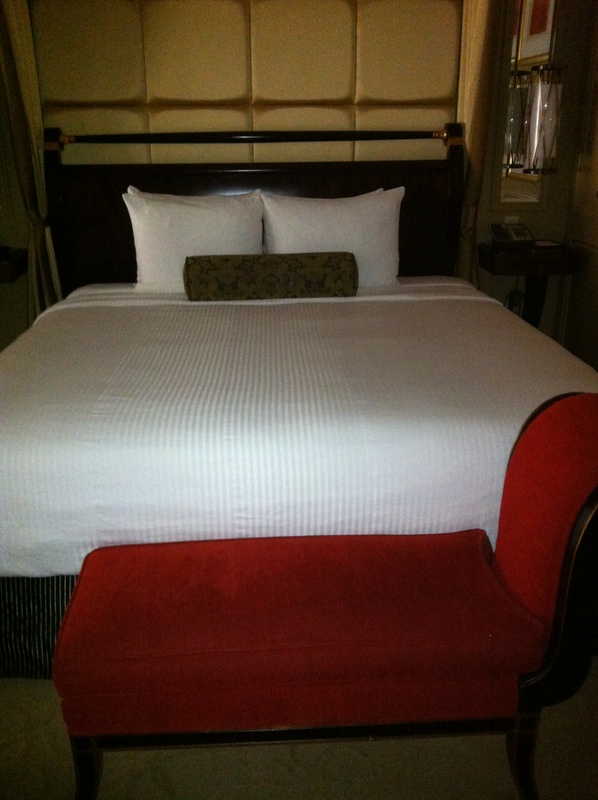 There was also a red chaise lounge at the foot of the bed. On both sides of the bed were nightstand type shelves joined to the wall. On the left was an iHome alarm clock and the telephone on the right side. I used the iHome to play my Rick Ross station on Pandora and charge my iPhone while I fixed my hair in the bathroom later that afternoon. May I add that the electricity outlets were not the easiest to get to let alone use. That was disappointing. Sometimes its the little things. There was a nice cherrywood dresser directly across from the bed and plasma tv hanging above it. I couldn’t stop there, even though I wanted to so badly, but I had to check out the sunken living room. Yes! there were two little stairs to walk down. It was cute and sassy like me. The valour-like L-shaped sectional sofa was a bit dated from the 70s or something, but it blended well with the ambiance of the room. It didn’t look out-of-place. When I sat down on the couch that bad boy sunk in so it wasn’t very comfy for me to relax on. Just a few feet away was the office area. It continued with the theme of the room with the wooden table and chair. I looked around some more and saw the forbidden snack bar connected to the entertainment center. I was advised during check-in that all the snacks were censored so if I picked anything up it would automatically charge $45 to my room. Whaaaaat in the hell! $45?!!!!!! Yeah so you know I stayed clear of that area. The Roman curtains and shades were remote-controlled; too bad my window on the 18th floor was facing a wall. Very little lighting got in either way. So much for the nice view. 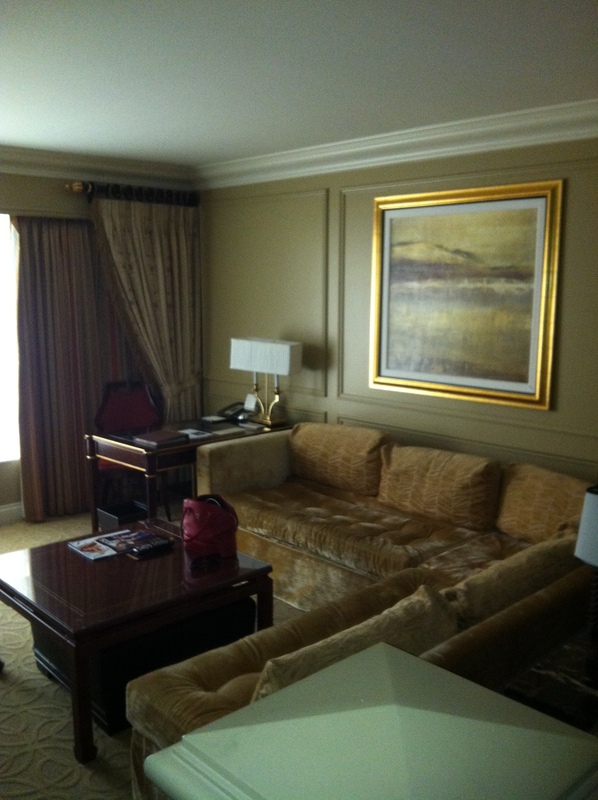 Even with the few negatives about this room I was still enamored by it and felt luxurious. The best way to describe the way I felt is the Straight Talk Android commercial. I finally scurried to the bathroom to potty and stuff. It was sooo fancy darlings. I’m surprised it didn’t have a bidet. In the corner there was a vanity! The vanity had a mini sewing kit on it (that I should’ve taken now that I think about it. Not that I know how to sew or anything). The floor was marble, there were double sinks and the toilet had its own room (most nice hotels have this set-up). The bath tub and shower were separate. I couldn’t figure out how to turn the flatscreen on in there. Please don’t judge me. I finally laid down in my cozy bed and it felt good. I couldn’t sleep though because I was hungry too. *sigh* I forced myself to sleep anyway for an hour and a half before meeting up with my friends. The time flew by while I was out looking at everyone else gamble. When I arrived back at the hotel it was bedtime. I used valet in the parking structure because its closer to the elevator tower. Much more convenient. 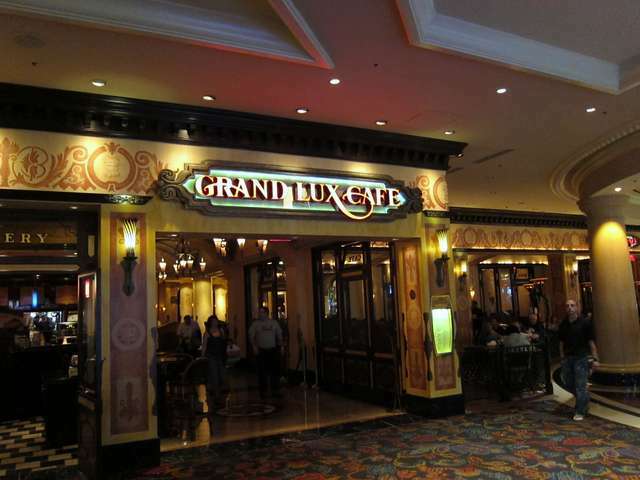 The Grand Luxe Cafe was very accessible before heading back to my room so I stopped and got carryout even though I’m not a huge fan of their menu. By the time I fell asleep good my alarm was going off. It was 4:30 a.m. and time for me to get back on the road. I took a nice hot shower. It was one of the best showers I’ve ever taken actually. Got dressed, packed, and rolled out. 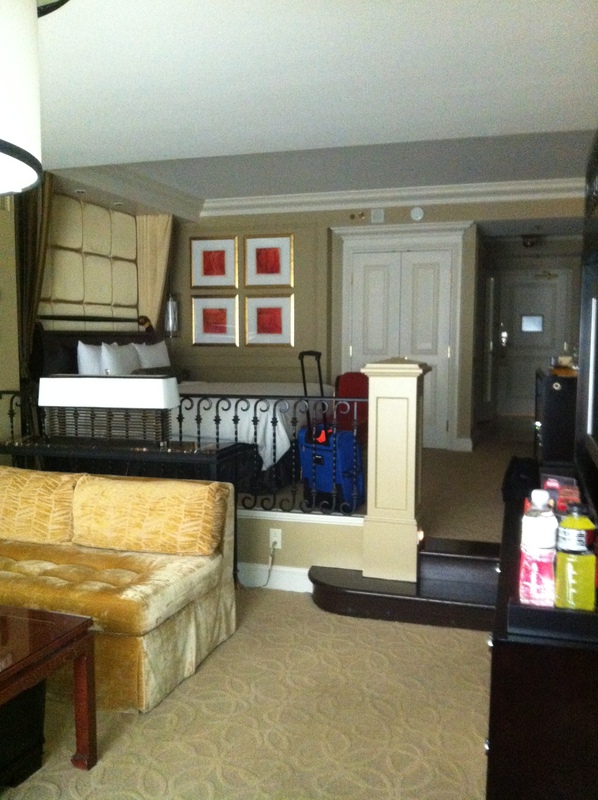 Overall, it was nice staying at The Venetian, but I could’ve done without it. I know from my description it sounded bomb, but all the things I described was to be expected from any 4 and 5 star hotel. The Venetian is actually a 5 star hotel, but I would rate it a 4. The main thing I felt it was missing was the personable customer relationship. I felt lost in the sea of other guest after checking in. I wanted more and expected more after the previous hotel I stayed in. Vegas is a bright, vibrant city, but The Venetian was kind of dark with very little natural light inside the room. The environment very stale. The television was complicated to work and was set up like a wack Netflix and OnDemand mixed, just too damn complicated. I felt like I had to force myself to relax instead of just relaxing. I’m not pressed to stay there again… at least not if I have to pay for it. Sometimes it just be like that! Have you ever been excited about something but wasn’t impressed afterwards? 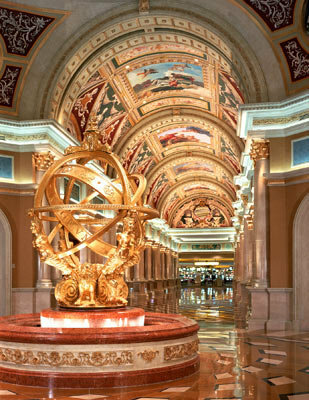 Have you ever stayed at The Venetian? What was your impression? Talk to me.